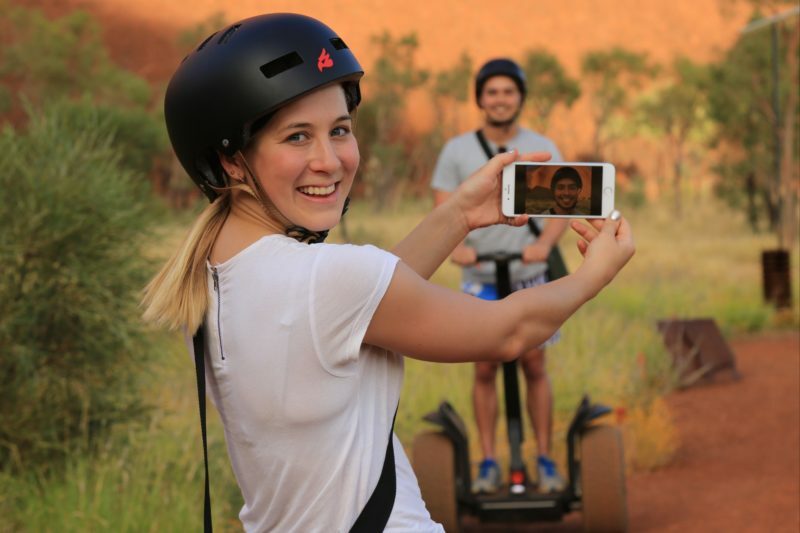 Uluru Segway Tours offer a Segway tour that can’t be beaten anywhere in Australia, with stunning views of the dual World Heritage listed Uluru as our backdrop. Join our knowledgeable guides as we cruise the full 12km base of Uluru by Segway. Get up close and personal with the picturesque landscape and immerse yourself in the history and culture of Uluru and the region. Uluru Segway Tours have a variety of Segway options at Uluru. 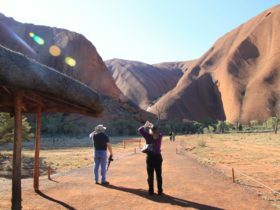 Join us on our Uluru Sunrise and Segway – this tour includes a stunning sunrise experience, light breakfast, fully guided Segway tour around the full base of Uluru, a guided walk into the Mutitjulu waterhole and a return transfer to Ayers Rock Resort. 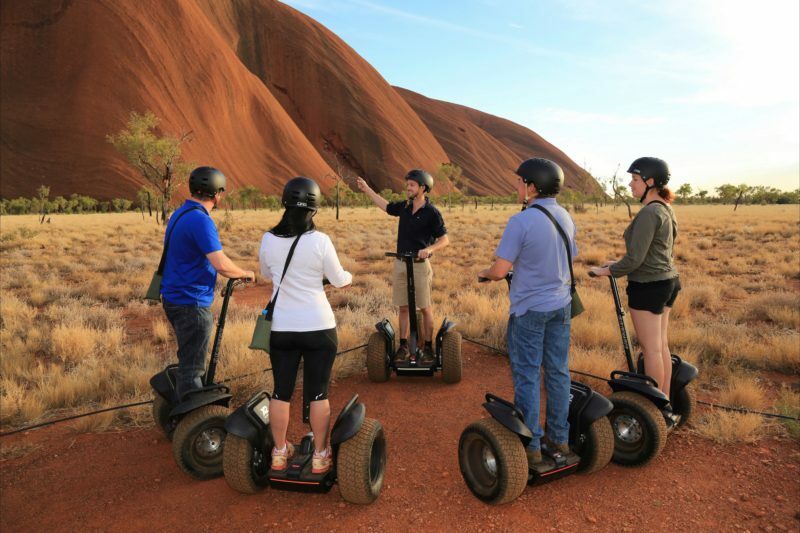 Alternatively have a sleep in and join us on our Uluru By Segway tour – this tour departs multiple times per day and includes a fully guided Segway tour around the full base of Uluru. 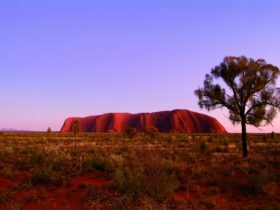 This tour has the option to self drive to Uluru or you can choose a return transfer to Ayers Rock Resort which also includes a guided walk into the Mutitjulu waterhole. Waterhole. 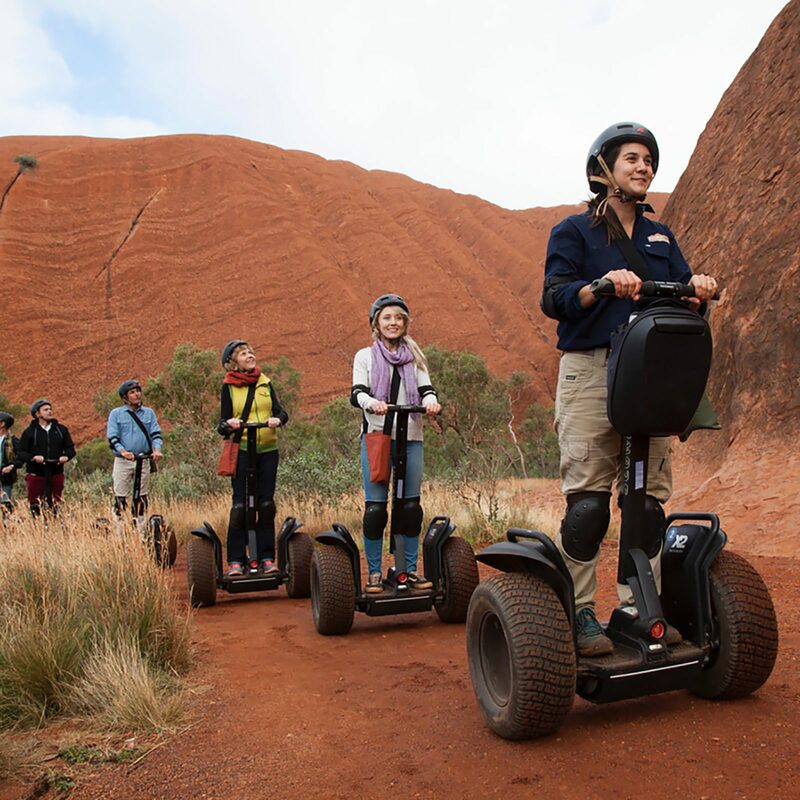 Cruise on your Segway around the full 12km base of Uluru. Join our knowledgeable guides as we cruise the entire base of majestic Uluru, by Segway. 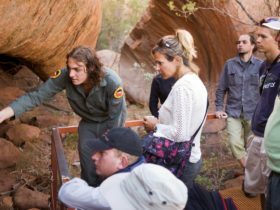 Get up close and personal with the picturesque landscape, learn about the flora and fauna, ancient Aboriginal rock art and immerse yourself in the history and culture that is Uluru and the Central Australian region. 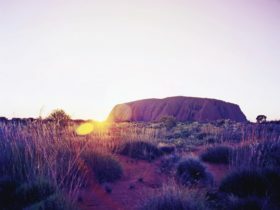 Guest will leave with a greater appreciation of Uluru, local culture and the semi arid landscape. 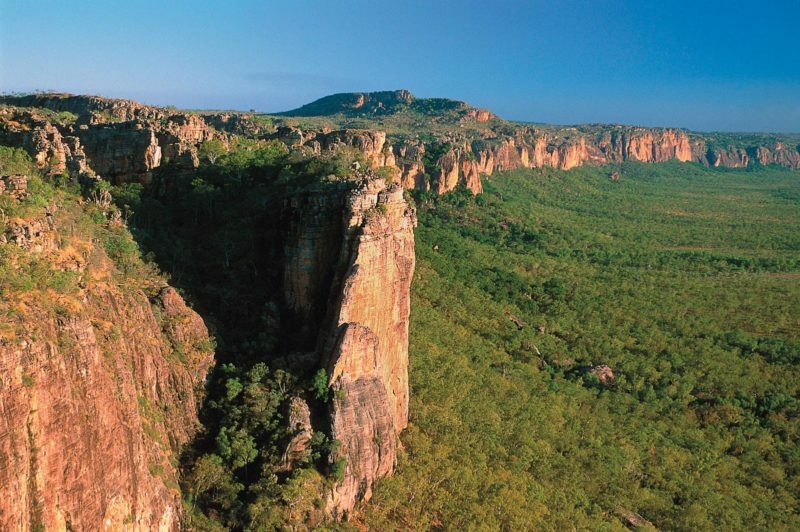 This tour will include a short walk into the Mutitjulu Waterhole and a return transfer to Ayers Rock Resort.